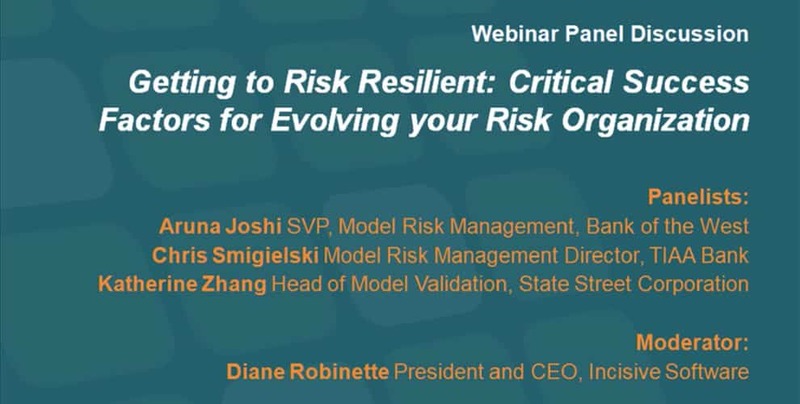 How can risk executives avoid the pitfalls of maintaining outdated processes, operations and approaches, and move towards a more modern – and resilient -- risk management posture? 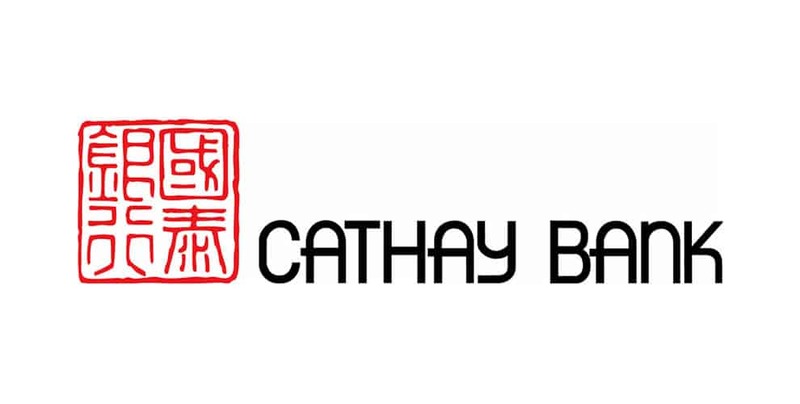 Learn how Cathay Bank manages EUC risk using Incisive’s suite of software. 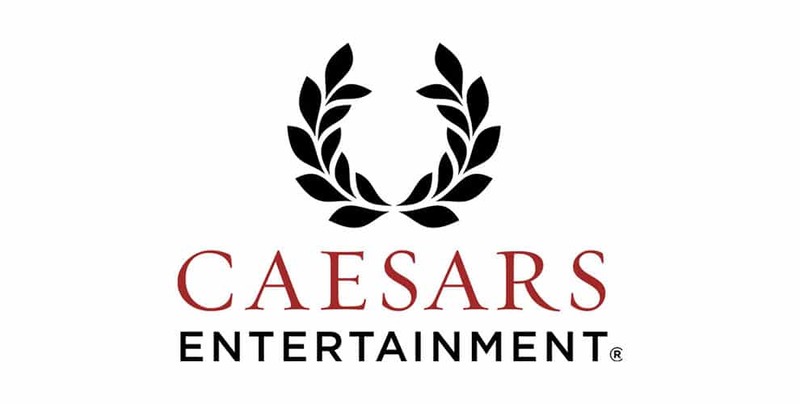 Learn how Caesars Entertainment built out a robust IPE reporting process. 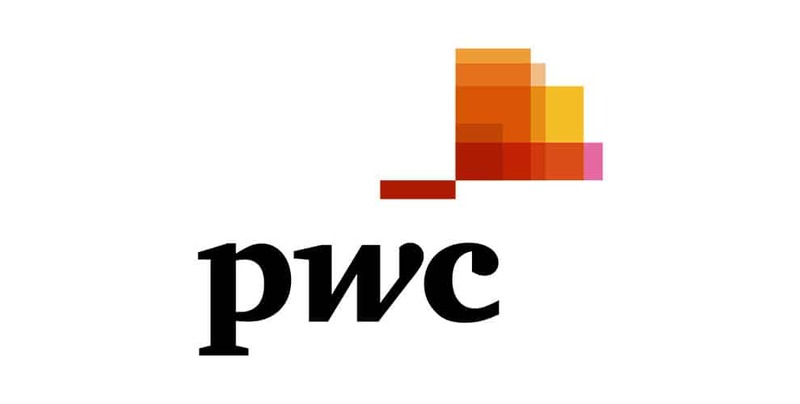 Michael Corrales, from PwC’s State and Local Tax practice, shares his extensive experience about managing spreadsheets in the Tax organization.